At Cooper's, we are dedicated to the reliability and dependability of your vehicle. 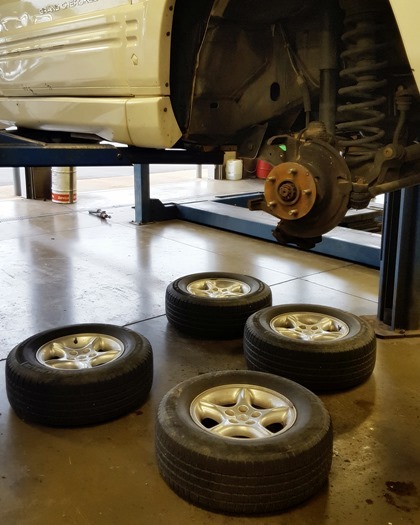 We offer a wide variety of services ranging from simple items such as replacing wiper blades and headlights, to the difficult services, such as computer diagnostics and rebuilding engines. Also, knowing the value of our customer's time, we offer convenient, while-you-wait services that include oil and filter changes, safety inspections, tire rotations, brake inspections, and headlight and wiper blade replacement. At Cooper's, we specialize in dealer-recommended services and scheduled maintenance at a more cost effective price. 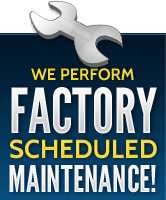 We also offer the 30K, 60K, 90K, and 120K continued service and maintenance inspections if your vehicle is outside it's warranty terms.